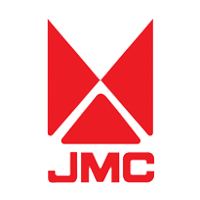 Starting out as a repair shop before venturing into manufacturing, JMC has the experience and knowledge on what makes or breaks a car. Their entry level Hunter pickup starts at P680,000 while the Orion SUV can be yours for P1,170,000. Check out the JMC Philippines pricelist 2016 below to know more.